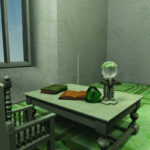 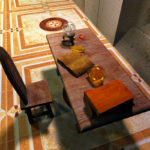 Complete Edition of nine fully textured and furnished 3d models for game development, art and animation now available for Blender. 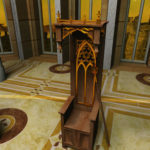 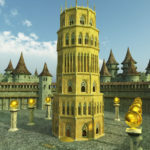 This fantasy RPG style 3d model set is available for game licensing (3D Studio MAX), and art / animation licensing for Poser 3D / DAZ Studio, Shade 3D, Vue 3D, Bryce 3D and now, available for Blender. 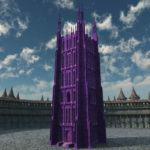 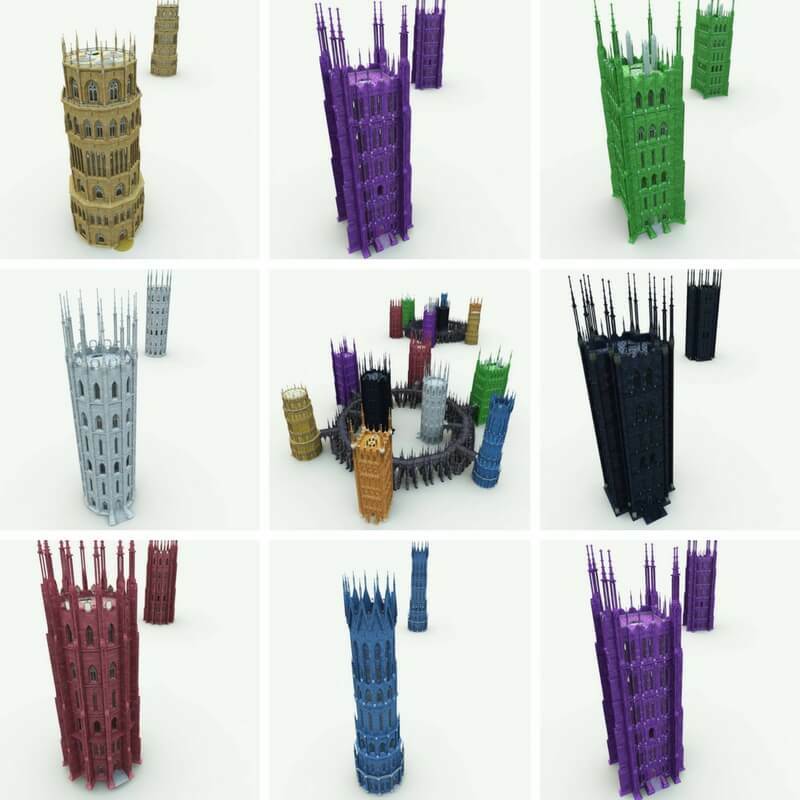 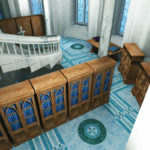 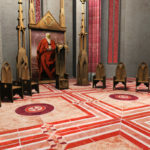 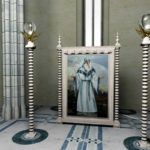 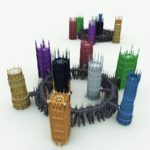 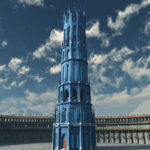 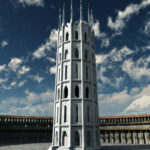 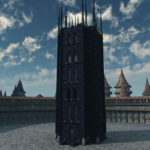 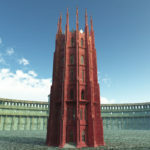 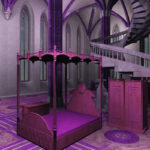 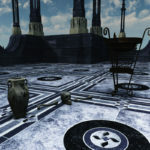 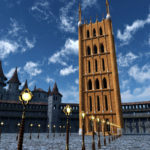 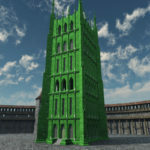 This set includes eight completely textured and furnished towers, plus a bonus model “Wizard’s Bridges” which includes low / empty poly versions of the towers plus a road framework for connecting the buildings.